- Work out at least 4 times a week: I actually pushed myself to work out 5 times a week and I feel really good about it. It wasn't easy but I am glad I step out of my comfort zone and do more than I thought I could. - Drink 60 o.z. of water or more per day: This was a tough one for me. Why is it so hard to drink water? I definitely drink more than I used to but I know it's still not enough. Any tips for drinking more water everyday? 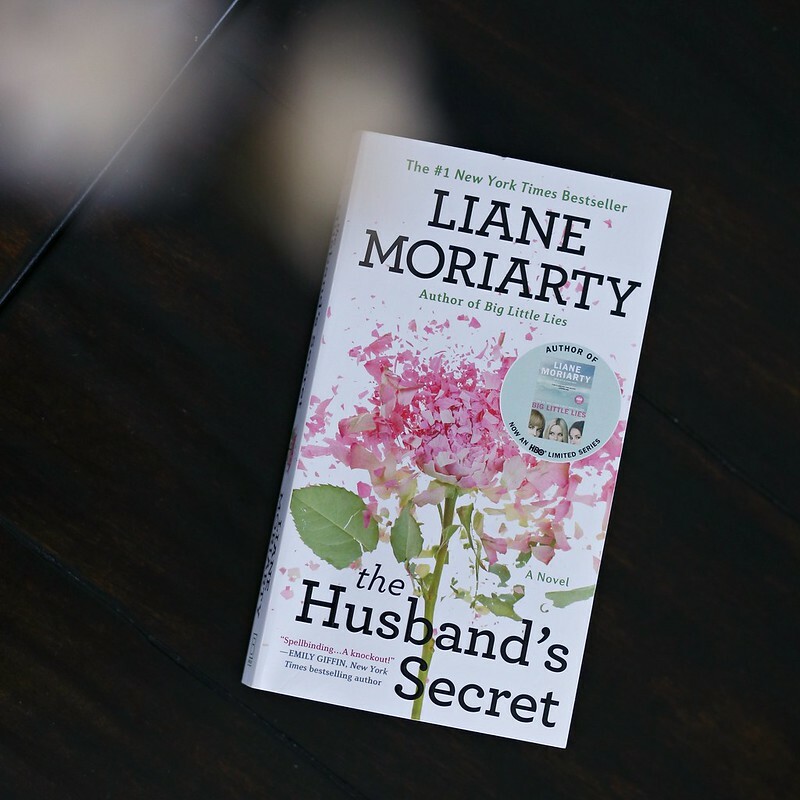 - Read one book: I picked up My husband's secret earlier last month and I am obsessed (still reading it). The core of the story really revolves around a couple. There was a woman named Cecelia. One day she was up in the attic looking for a toy for her daughter. Unexpectedly she found a letter addressed to her from her husband "My darling Cecilia, if you're reading this, then I've died". Imagine your husband wrote you a letter to be opened after his death. What would you do? There were many plot twists and turns. The book is so so good and engaging. I can see why it was on the New York Times Bestseller list. - No buy January: I am very proud of the fact that I achieved the no buy January challenge. I spent $0 on myself for the entire month of January. Things I would have purchased if I wasn't on a "no buy" month: J.Crew leopard coat (the price was so good - Luckily, my sister in law purchased the exact coat so maybe I'll borrow hers), Gymshark is having 40% off their selected styles. I would love to get a few new sets but decided I have more than enough workout clothes in my closet. - Watch one movie with the kids: We saw Marry Poppins Returns last week and it was fantastic. It certainly captures the charm and magic of the original move which debuted in 1964. The girls were absolutely enthralled from the beginning to end. Emily Blunt did an incredible job. I highly recommend for all ages. 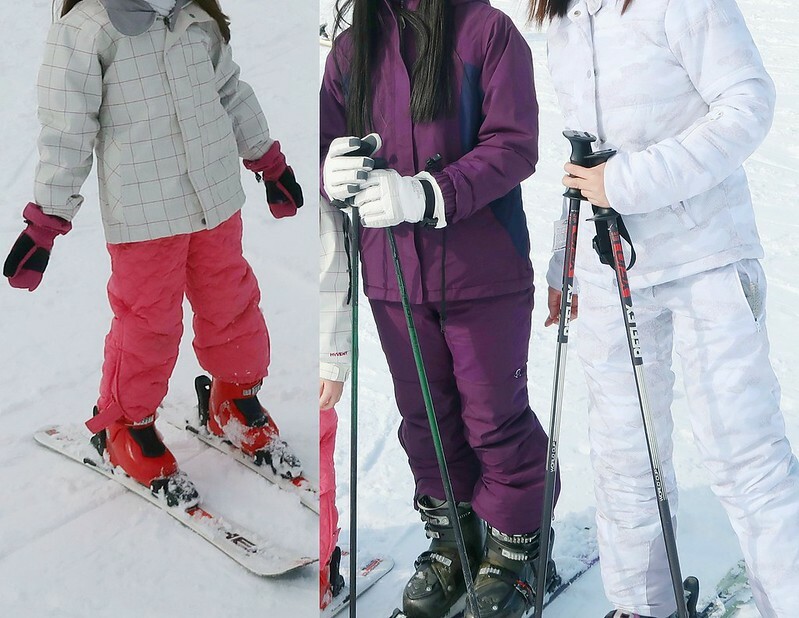 - Teach the girls how to ski: We took the girls skiing. They did pretty well (especially Courtney). By the end of the day, she had no issues skiing down the green runs. They both loved it. We plan to go again soon. Hopefully Madelyn will be able to go down the green runs without us having to hold her half way.